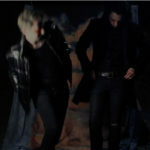 God On My Right – Dark – single review"
Liverpool’s God On My Right release their new EP GOLDEN on March 29th with the lead track Dark out today. Nigel takes a listen for Louder Than War! 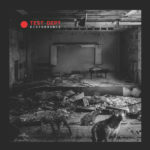 Test Dept: Disturbance – album review"
Test Dept have created quite a comeback. This won’t disappoint, neither will it be forgotten in a hurry. Disturbance is stunning album. 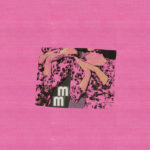 Mildred Maude: CPA III – Single Review"
Mildred Maude’s improv noise debut single reviewed by Louder Than War. 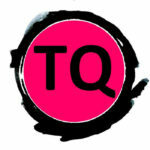 TQ Zine: Covering The Covers – album review"
This is an album for the challenged and the challenging, the disturbed and the disturbing. A mammoth collection for a mammoth mind. 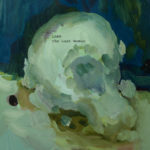 Lark: The Last Woman – album review"
Lark is one such act that pushes the envelope wide open.